Arsenal boss Unai Emery says Lucas Torreira’s suspension threat won’t affect his selection. For today’s clash with Brighton, Torreira is just one yellow card away from missing the crunch Premier League game against Liverpool. “In my career I never made these decisions,” Emery said. “We are going to play the next match in Brighton and we are going to play with a full team, not with considered options or playing with more caution. 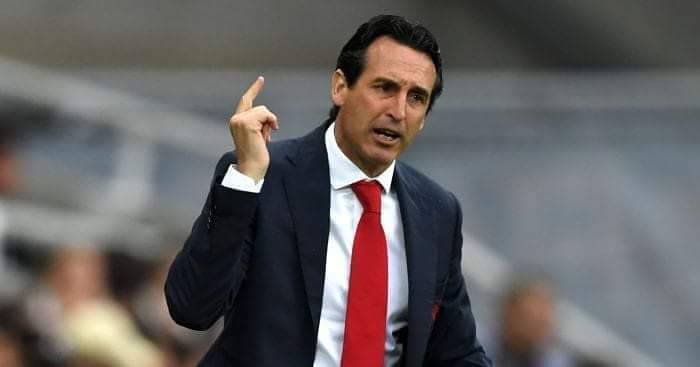 Be the first to comment on "Tough time for Gunners; Arsenal boss Unai Emery worried for Torreira ban"